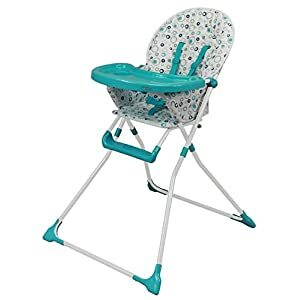 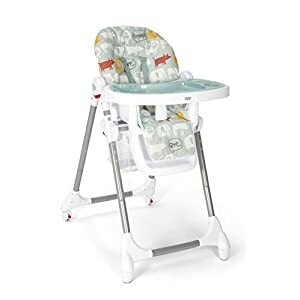 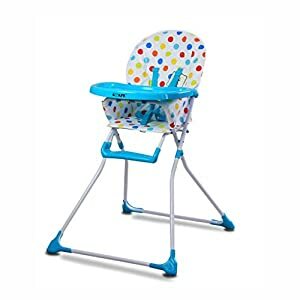 Suitable from 6 months, the Chicco Polly Easy highchair features a wide, comfortable seat with a backrest and footrest which can be adjusted to three positions to ensure your little one is sitting comfortably. 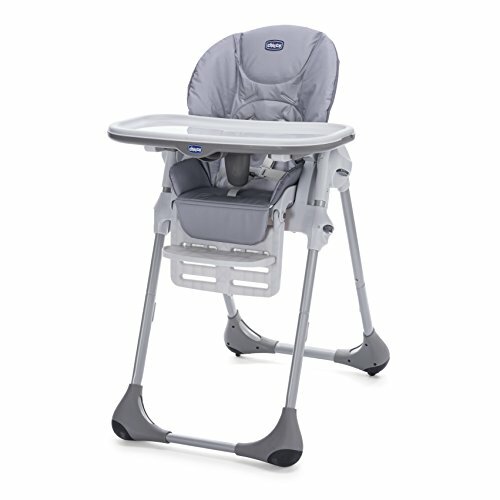 The highchair itself is height adjustable to suit any table, small or tall, so your little one can join the family at mealtimes. 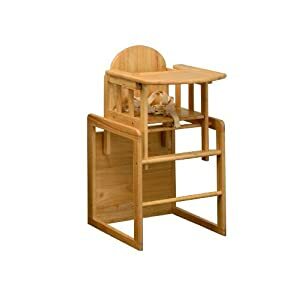 The wide, removable tray is easy to clean and perfect for both playing and eating. 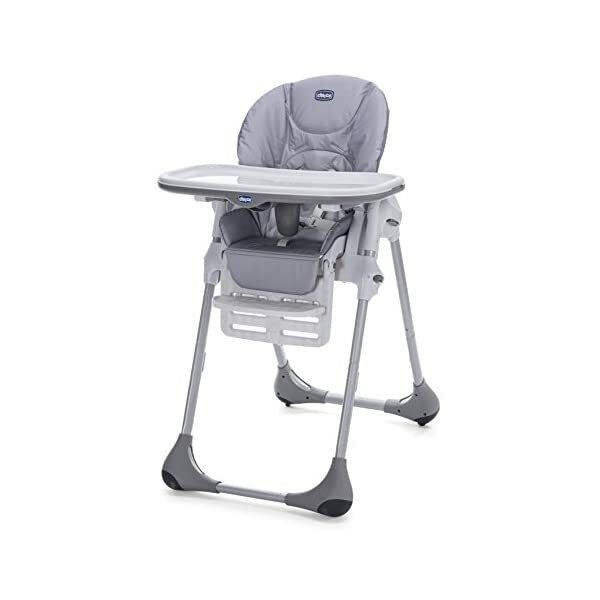 Moving the highchair is super easy with the wheels, while a compact fold allows for easy storage.